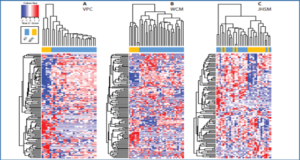 Viroids are a class of sub-viral plant-pathogenic long noncoding RNAs (240–400 nt) composed of a circular single-stranded molecule. 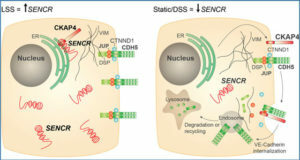 Viroid infection comprises a series of coordinated steps involving: (1) intracellular compartmentalization for replication; (2) export to neighboring cells; and (3) entry to vascular tissue for long-distance trafficking to distant plant organs. 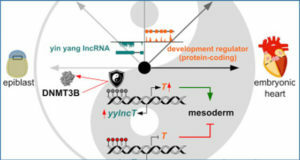 Since they lack protein-coding activity, viroids are compelled to subvert endogenous lncRNA-directed regulatory routes to complete their life cycle in the infected cell. 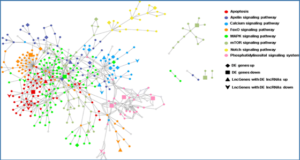 In the last years, several research groups have employed host-viroid interactions to study diverse plant cellular biology aspects and to provide evidence that this experimental system constitutes a valuable tool that has contributed to impel our understanding of lncRNA-directed mechanisms in plants. 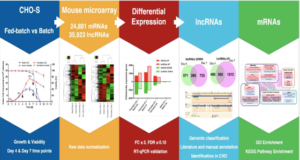 Here, we briefly summarize the more relevant findings obtained with this pathogenic model in terms of lncRNA trafficking, processing and lncRNA-induced development alterations (Fig. 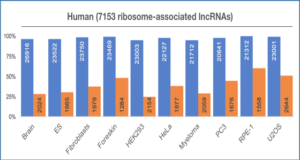 1), thus supporting the view that viroid research could emerge as a promissory source of alternative concepts related with lncRNA metabolism in plants.